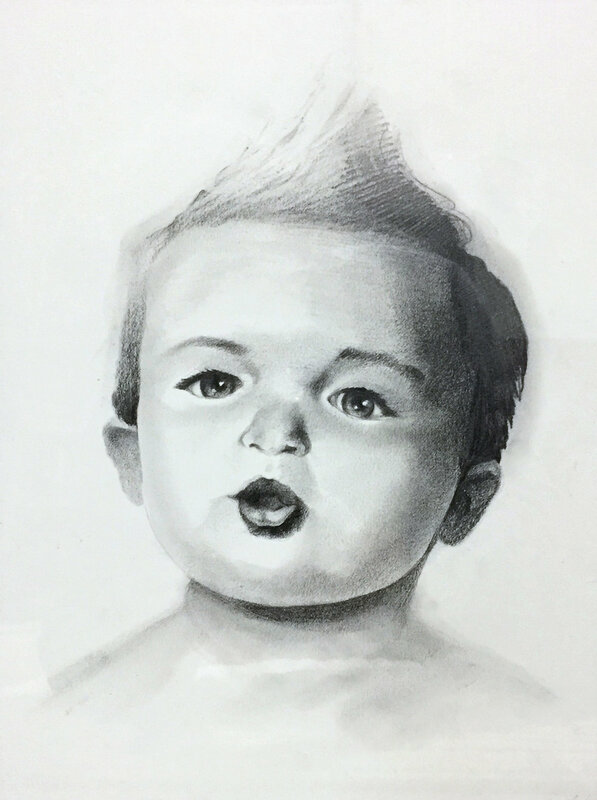 I specialize in graphite, charcoal and oil portraiture for both private and corporate clients. A professional portrait is a wonderful choice for a parting retirement gift, an induction ceremony, anniversary or birthday present. 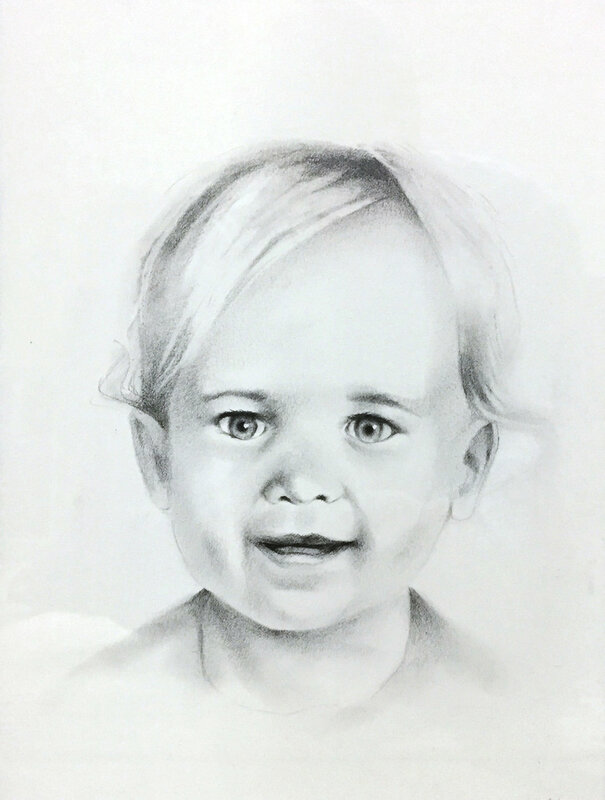 Portraits can be commissioned in graphite, charcoal or oil.